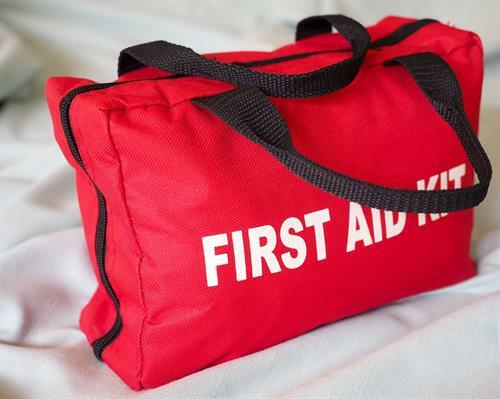 The Skills Session will allow participants to practice and test their first aid skills with an AHA instructor at Spectrum Health Ludington Hospital. Upon successful completion of the Skills Session, participants will be issued an AHA Heartsaver First Aid course completion card, which is valid for two years. 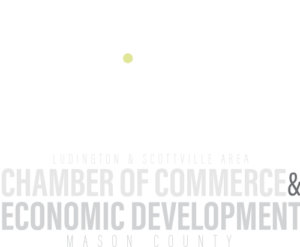 The class will be held Wednesday, February 13, 2019 from 8:30 a.m. to 9:30 a.m. in the lower level classrooms at Spectrum Health Ludington Hospital. The fee is $20 per person. Class size is limited to the first 8 people to register. In order to participate in the hands-on AHA Heartsaver First Aid Course, you must successfully complete the computer-based program. This course teaches basic first aid knowledge and skills. February 13, 2019 | 8:30 a.m.